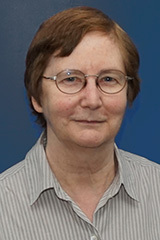 Professor Kate Stevens is the Institute Director. She is also a researcher in our Music Cognition and Action research program and a member of the School of Social Sciences and Psychology. 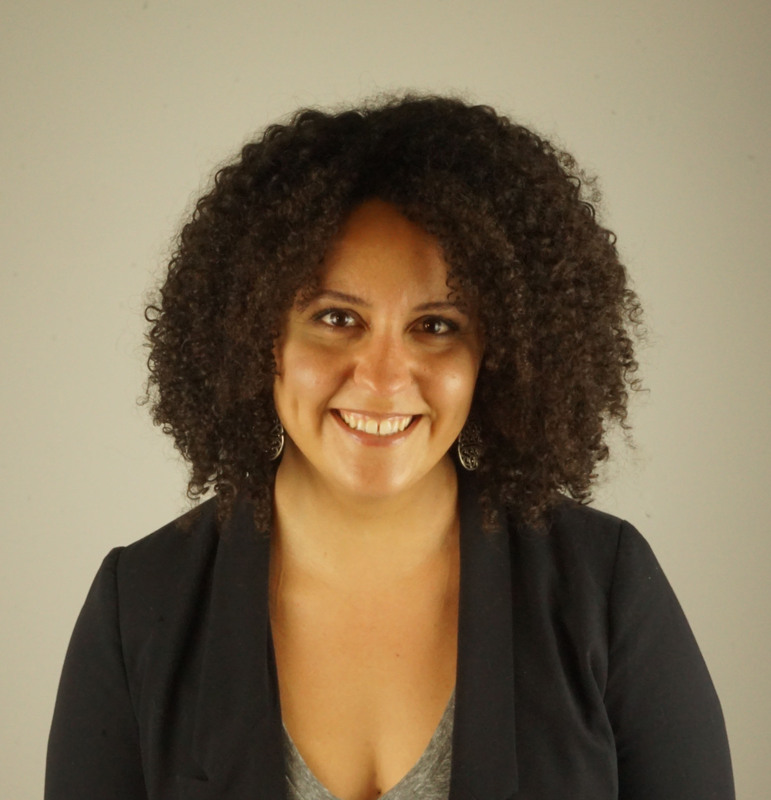 As a cognitive psychologist, her research focuses on temporal cognition and the psychological processes in creating and performing music, and contemporary dance and application of experimental methods to evaluate complex systems and human-computer interaction. 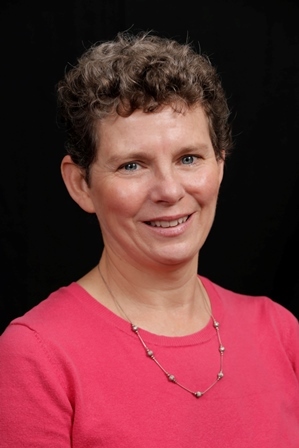 Distinguished Professor Anne Cutler is a research professor in our Speech and Language program and from 1993-2013 was director at the Max Planck Institute for Psycholinguistics, Nijmegen, The Netherlands. Her research expertise is captured in her recent book: Cutler, A. (2012). Native listening: Language experience and the recognition of spoken words. Cambridge, MA: MIT Press. Professor Roger Dean is a research professor in sonic communication, and the founder and artistic director of austraLYSIS. 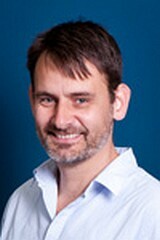 His research interests include music cognition and computational analysis of music perception and production. Professor Peter Keller is the leader of our Music Cognition and Action research program and an Australian Research Council (ARC) Future Fellow. His research aims at understanding the behavioural and brain bases of human interaction in musical contexts, specifically the cognitive and motor processes that enable ensemble musicians to coordinate with one another. 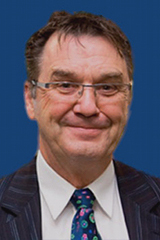 Dr John Morley is Professor and Chair of Anatomy and Cell Biology in the School of Medicine and a researcher in our Biomedical Engineering and Neuromorphic Systems (BENS) research program. Professor Simeon Simoff is Dean of the School of Computing, Engineering and Mathematics and the leader of our Human-Machine Interaction research program. His research interests include artificial intelligence, data mining/analytics and knowledge discovery, human computer interactions, virtual worlds and immersive environments, visual computing and visual data mining and analytics. 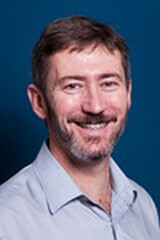 Professor Jonathan Tapson is a Professor in Electrical Engineering and a researcher in our Biomedical Engineering and Neuromorphic Systems (BENS) research program. His research interests include understanding the signal processing properties of spiking neurons, building biologically realistic learning in neural systems and using bio-inspired design for novel biomedical and industrial electronic sensors. 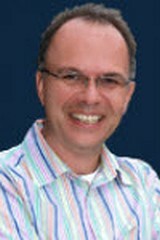 Professor André van Schaik is the Director of the International Centre for Neuromorphic Systems. 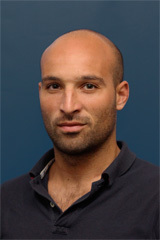 His research focuses on neuromorphic engineering and computational neuroscience. 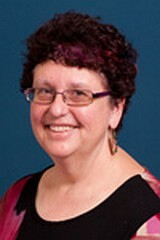 Associate Professor Phoebe Bailey is one of our school-based members from the School of Social Sciences and Psychology. 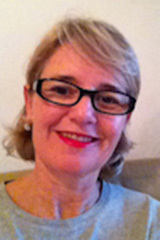 Her research focuses on age-related changes in emotion, cognition and motivation on decision-making in older age. 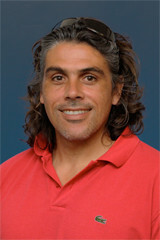 Paul is an Associate Professor in the Biomedical Engineering and Neuroscience (BENS) research program. His research focuses on bioelectronics and neuroscience and his interests involve investigating the potential of subsensory electrical noise as a treatment for the loss of sensory function. 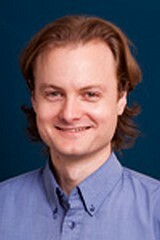 Gregory Cohen is an Associate Professor in Neuromorphic Systems-Algorithms. His interests include event-based vision sensors and algorithms, machine learning, spiking neural networks and biomedical signal analysis. 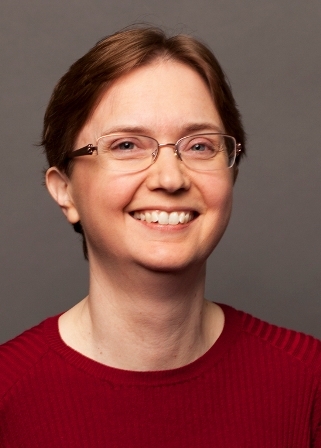 Rachel Hendery is Associate Professor of Digital Humanities in the School of Humanities and Communication Arts. 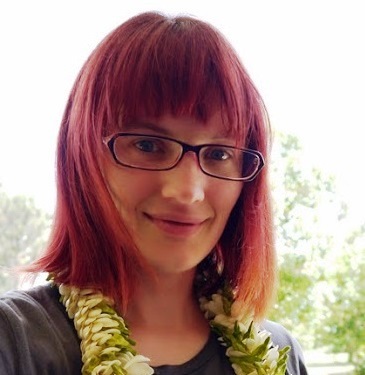 She is a linguist who works on language contact and change, particularly in the Pacific and Australia. 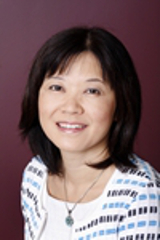 Associate Professor Satomi Kawaguchi is a Senior Lecturer in the School of Humanities and Communication Arts; and a school-based researcher in our Speech and Language research program. Associate Professor Robert Mailhammer is Lecturer in Linguistics in the School of Humanities and Communication Arts; and a member of our Speech and Language research program. His research interests are broad with concentrations on historical linguistics, language documentation, phonetics & phonology, and morphology. 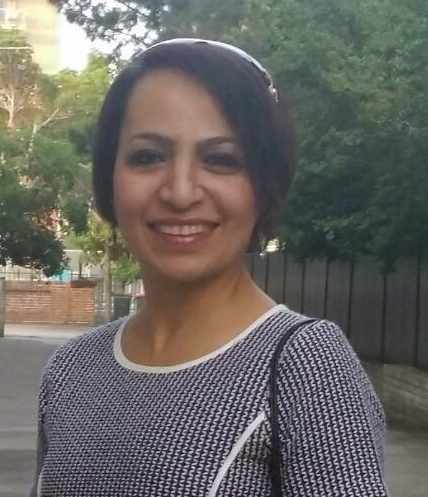 Dr Farzaneh Ahmadi is a postdoctoral research fellow in our Bioelectronics and Neuroscience (BENS) group. Her research aims to develop the first functional Bionic Voice prosthesis which will substitute the existing clinical gold standard. Dr Anton Bogdanovych is a Lecturer within the School of Computing, Engineering and Mathematics; and a researcher in our Human-Machine Interaction research program. He is involved in a number of research projects related to virtual reality, artificial intelligence, robotics and motion. 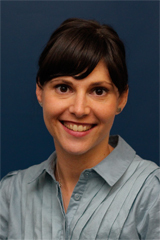 Dr Laurence Bruggeman is a postdoc in our Speech and Language research program. 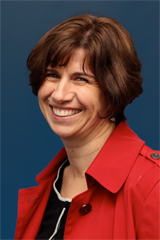 Her research interests include Speech comprehension, Bilingualism, Hearing loss and Eye-tracking. Dr Yossi Buskila is a research lecturer in Neurophysiology within our Biomedical Engineering and Neuroscience (BENS) research program. 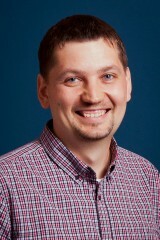 His research focuses on the role of spike propagation delays in the way neuronal networks process informative signals. 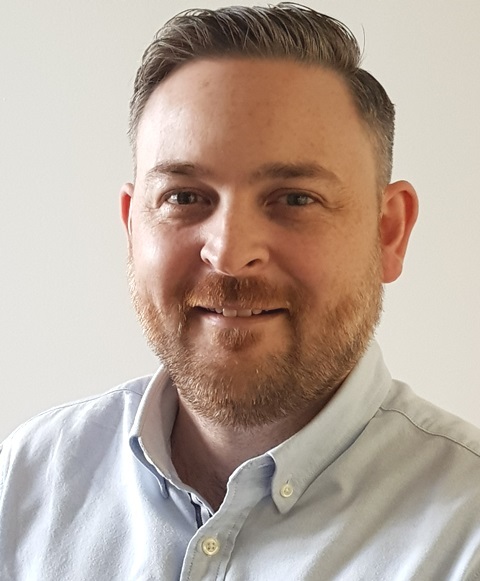 Dr John Cass is a Research Lecturer in Psychology in the School of Social Sciences and Psychology; and member of our Multisensory Processing research program. 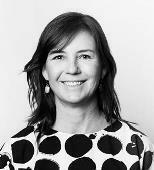 Dr Dominique Estival joined the Institute as a project officer for AusTalk, the largest and most comprehensive Australian (and international) audio-visual speech data collection. 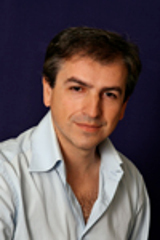 Dr Gaetano Gargiulo is a Research Lecturer and his research interests include biomedical instrumentation and biomedical data analysis with a particular focus on Brain/Human computer interface and cardiac inverse modelling. Dr Jose Hanham is a Senior Lecturer in the School of Education and a school-based member of MARCS Music Cognition and Action group. His research program focus is Educational Psychology, Learning and Cognitive Sciences. Dr Bronson Harry is a Postdoctoral Fellow in Auditory Cognitive Neuroscience within our Music Cognition and Action research program. He uses functional magnetic resonance imaging to explore the functional organization of the brain. 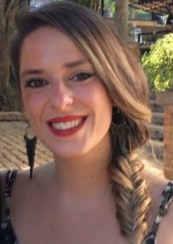 Dr Olivia Lapenta is a postdoctoral fellow in our Music Cognition and Action Program. 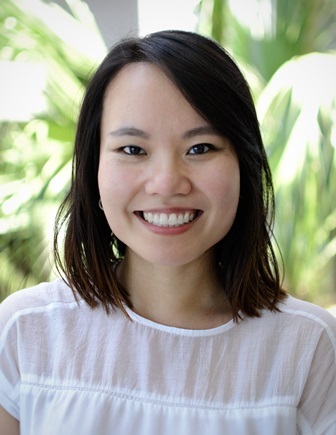 Her research focuses on sensorimotor entrainment by studying the motor network processing of auditory and visual stimuli related to human actions. 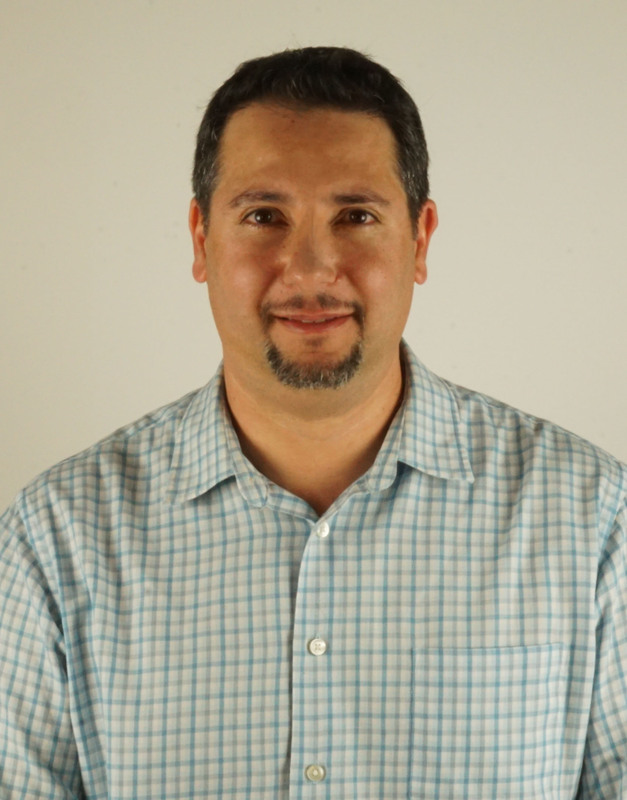 Dr Antonio Lauto is a Lecturer in the School of Science and Health and a school-based researcher in our Biomedical Engineering and Neuroscience (BENS) research program. His multidisciplinary research spans the fields of tissue engineering and biomaterials to medical applications of laser technology. 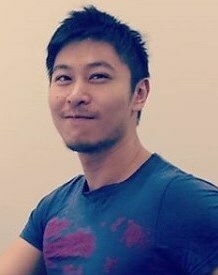 Dr Gough Lui is a Research Fellow in our Biomedical Engineering and Neuromorphic Systems (BENS) research program. Gough is involved in the "Smart-Gloves" project which is a collaborative effort between BENS and the South West Institute for Robotics and Automation in Health (SWIRAH). 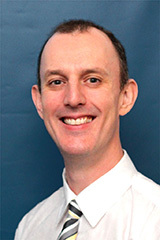 Dr David Mahns is a Senior Lecturer in Integrative Physiology in the School of Medicine; and member of our Biomedical Engineering and Neuroscience (BENS) research program. 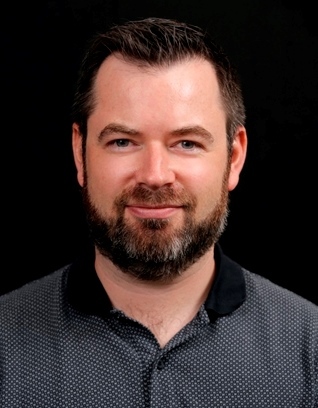 Dr Andrew Milne is a postdoctoral research fellow in the Music Cognition and Action program, and the recipient of an ARC Discovery Early Career Researcher Award (DECRA). He develops computational models of music perception (tonality and meter), and uses these models to drive creative musical outputs. 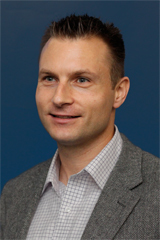 Dr Travis Monk is a Postdoctoral Researcher in our Biomedical Engineering and Neuromorphic Systems research program. His current goal is to develop low-power, online algorithms that can detect certain features of interest from the world from event-based cameras. 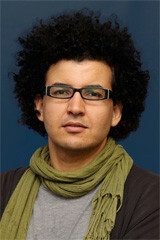 Dr Ahmed Moustafa is a Senior Lecturer in Psychology in the School of Social Sciences and Psychology. 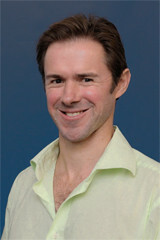 His research interests lie at the intersection of computational modelling, cognitive neuroscience, and clinical neuropsychology. 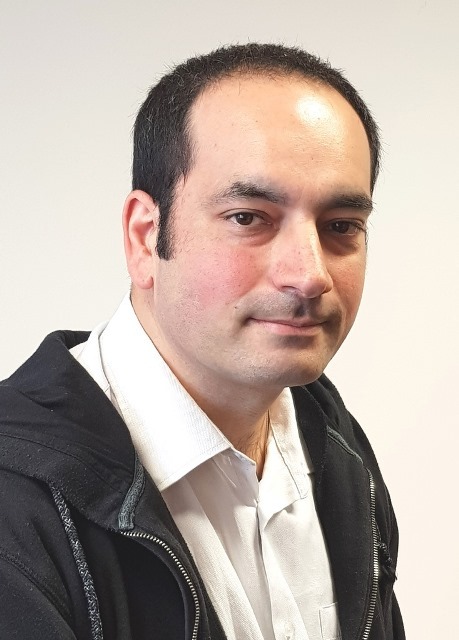 Dr Omar Mubin is a lecturer in the School of Computing, Engineering and Mathematics and a researcher in our Human-Machine Interaction research program. 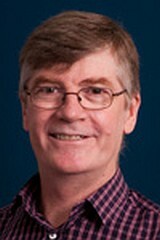 His research interests comprise Human Computer Interaction, exploring the role of robots in education, empirical research in Human Computer Interaction and user-centred design. 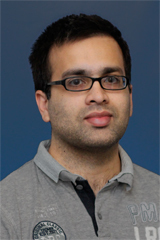 Dr Ganesh Naik is a postdoctoral research fellow in our Biomedical Engineering and Neuroscience program. 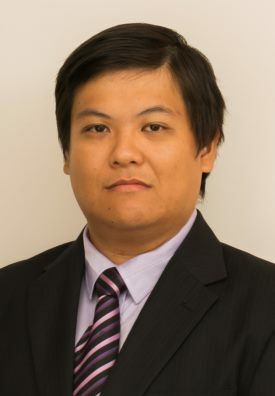 His research interests include Biomedical signal processing, Blind source separation techniques, Brain computer interface, Pattern recognition, machine learning and prosthetics. 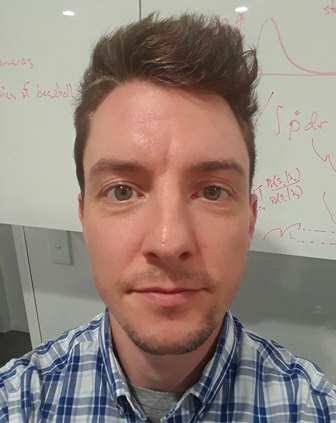 Dr Andrew Nicholson is a Postdoctoral Research Fellow in Neuromorphic Engineering with our Biomedical Engineering and Neuromorphic Systems program. His research interests include Microelectronics, stochastic electronics, analog VLSI, mixed-signal systems and FPGA design. 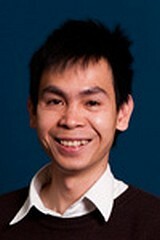 Dr Quang Vinh Nguyen is a Lecturer in the School of Computing, Engineering and Mathematics; and a researcher in our Human-Machine Interaction program. 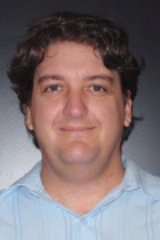 Dr Oliver Obst is Associate Professor in Data Science at Western Sydney University and the Director of Research, Quality, and Innovation for the School of Computing, Engineering, and Mathematics. Oliver's research interests include machine learning, neural networks and information theoretic approaches. He has experience in data analytics with applications in sensor networks, energy, astronomy, and robotics. 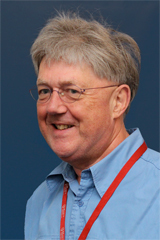 He is an a member of the board of trustees of the RoboCup federation (an organisation to foster research and education in AI), and served as a PC member of scientific conferences such as NIPS, IJCAI, and AIStats. Dr Laurence Park is a Lecturer in computational mathematics statistics in the School of Computing, Engineering and Mathematics; and researcher in our Human-Machine Interaction research program. His research interests include large-scale multi-label learning, and computing document models from user interaction and analysis of Social Network graphs. 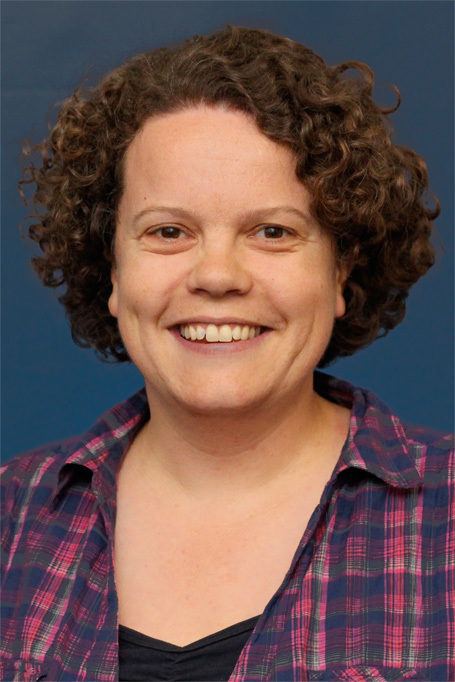 Ms Kate Richards is a senior lecturer within the School of Humanities and Communication Arts; and a researcher in our Music, Cognition and Action research program. Kate is involved in a number of research projects related to affect, affordance, and designing for audience experience, and data visualisation and sonification. Dr Hannah Sarvasy is an ARC Discovery Early Career Researcher in our Speech and Language program. 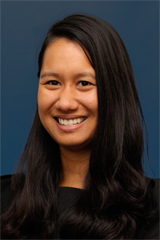 Her research interests are clause chaining, switch-reference, linguistic fieldwork, Papuan languages, Atlantic languages, Bantu languages, linguistic typology, child language acquisition, field-based experimentation. 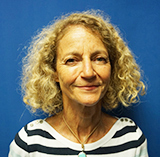 Dr Alison Short is Lecturer in Creative Music Therapy in the School of Humanities and Communication Arts; and member of our Music Cognition and Action research program. She harnesses her 23 years of experience as a qualified and practising music therapist and 10 years of experience as a full-time health services researcher to address issues related to music, music therapy and the auditory environment. Dr Chris Stanton is a postdoctoral research fellow in our Human-Machine Interaction research program. His research focuses on both Human-Robot Interaction (HRI) and Human-Machine Interaction (HMI), in particular how a robot's behaviour and appearance can influence people's behaviour, attitudes, and decision-making processes. Dr Kylie Steel is a Senior Lecturer in Motor Learning (Skill Acquisition) and Motor Control in the School of Science and Health. Dr John R. Taylor is a Postdoctoral Research Fellow in our Music Cognition and Action research program. He is developing a personalized Music Affect Recommender System to enable listeners to explore and be attracted to unfamiliar music libraries. 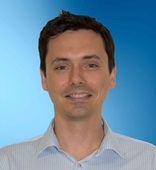 Dr Tomas Trescak is one of our school-based researchers based with the School of Computing, Engineering and Mathematics. He is a Lecturer in Intelligent Systems and is closely connected with our Human-Machine Interaction program. 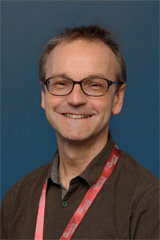 Dr Manuel Varlet is a senior research lecturer in our Music Cognition and Action program. His research iinvestigates the perceptual-motor processes underlying human performances and their changes throughout life, with expertise and pathologies, using behavioural, neuroimaging and brain stimulation methods. Dr Mark Wang is a postdoctoral fellow in our Biomedical Engineering and Neuroscience (BENS) research program. 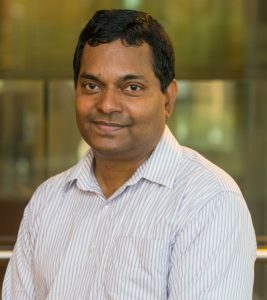 His research focuses on neuromorphic engineering, mixed-signal/analog VLSI design, ASIC/SoC/FPGA design, computational neuroscience, deep network, machine leaning, cognition systems and signal processing. 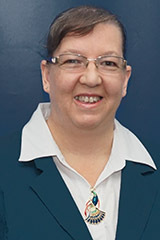 Dr Tamara Watson is a Research Lecturer in Psychology in the School of Social Sciences and Psychology; and member of our Multisensory Processing research program. 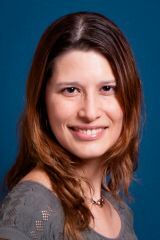 Her research interests include identifying the basis for perceptual stability and perceptual omission during saccadic eye movements, steady state visual evoked potential measures of audiovisual integration and altered visual perception in schizophrenia.